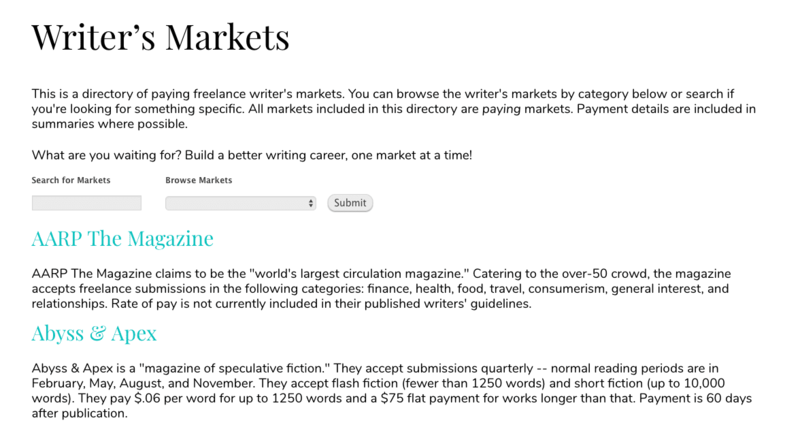 There are few more crowded markets than that of the freelance writer. In fact, according to FreelanceWriting, pickings are so slim among the workforce that most freelance writers earn less than $10,000 per year while working less than 20 hours per week – making the job role seem suitable for nothing more than a side-hustle. While the above figures may not seem too heartening, there’s plenty of evidence that the industry rewards committed writers. 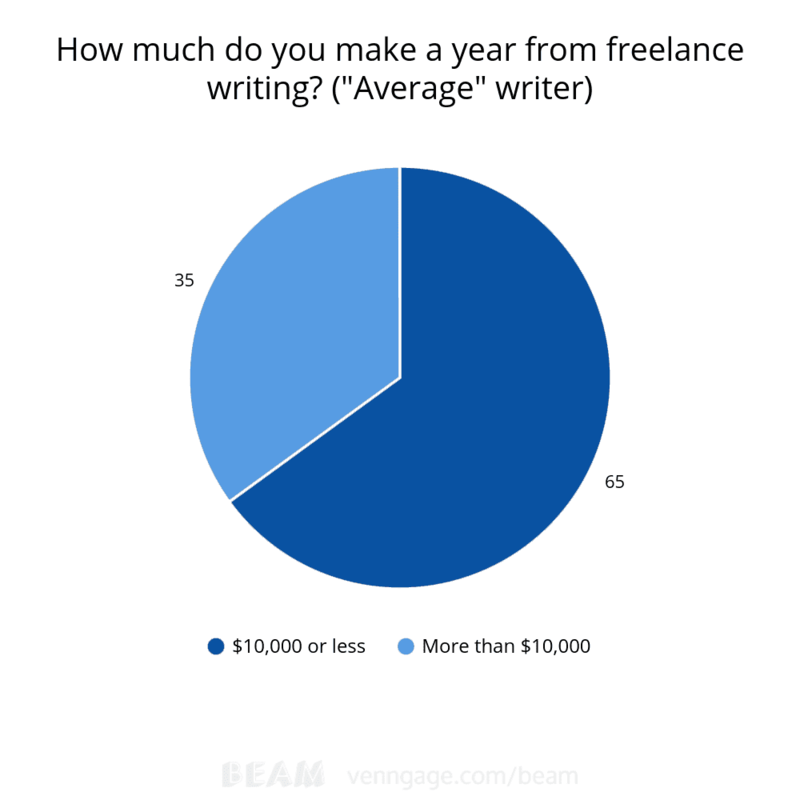 FreelanceWriting.com’s definition of the “average” writer is somebody who has less than three year’s experience. The website acknowledges that there’s plenty of opportunities to earn over $40,000 per year if you’re able to work full time and boast over five year’s experience in the field. The notion of working as a freelancer is an exciting one for many. You get the freedom to customise your shift patterns and working environment in whatever way you want, but you also have the unenviable task of finding clients for yourself. Once again we can see that top-earning freelance writers are capable of networking effectively to expand their list of clients, but do the same rules apply to beginner and intermediate freelancers? 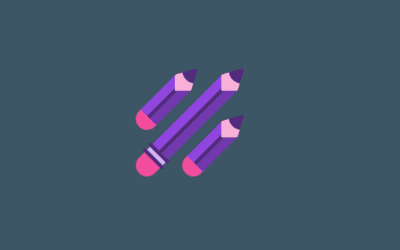 How about if you’re looking at making your first steps into the world of freelance writing? To help you along regardless of how much industry experience you have, here’s a list of the 15 most effective ways to find freelance writing jobs online. Possibly the least glamorous yet most effective point on the list, cold pitching is an excellent method of setting yourself up with recurring gigs no matter how much experience you have in your repertoire. In a nutshell, cold pitching is when you contact bloggers, entrepreneurs, small businesses, startups or established companies to inform them that you’re available and willing to help grow their business through the means of engaging content. If the thought of outreaching directly to individuals and organisations seems like a daunting one, don’t worry – this is a common perception. But cold pitches are very easy to do and just remember that you’re fundamentally trying to help the people you contact. To conduct a cold pitch, firstly you’ll need to identify some businesses that could benefit from your input. Maybe you’ve noticed that they don’t have a blog when they’d potentially generate more leads with one set up, or you’ve seen that they’re trying to increase their online presence and your content could help them achieve their goals. 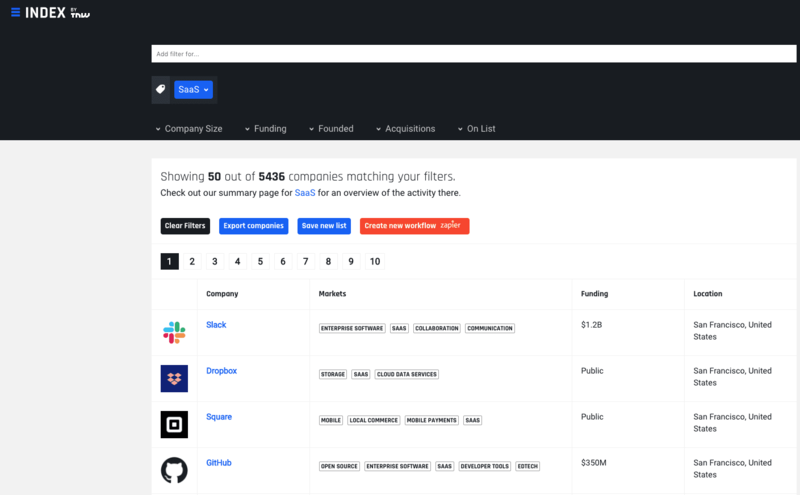 With Angel, you can filter the list by industry, funding stage, location, etc. They also have a job board where you can find companies that are looking for remote content writers. When making a pitch, remember to be personable and discuss how you found out about them, who you are, and how you believe you can help them. Now that you have a list of prospects, it’s time to proceed with the cold outreach. 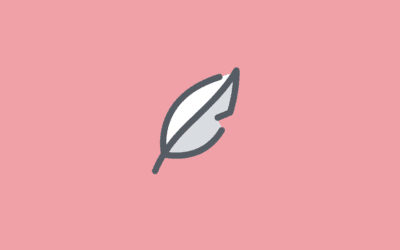 Use tools like Hunter.io to find an email address of the relevant person. Always try and find the contact details of the person who can make hiring decisions (e.g. Director of Content). Here’s a quick sample of the could outreach. Hope all is going well at [COMPANY NAME]! I noticed you have a blog but it’s not being updated on a regular basis. I figured now might be an ideal time to toss my hat in the ring and offer some help. The reason I’m reaching out is because a large part of what I do is working with companies like [COMPANY 1], [COMPANY 2] and [COMPANY 3] to help scale traffic and drive brand awareness through quality blogging. Please feel free to let me know what you think! I’d be delighted to run some ideas by you (and show some samples). It’s important to personalise every outreach email. Send 2-3 follow-up emails. 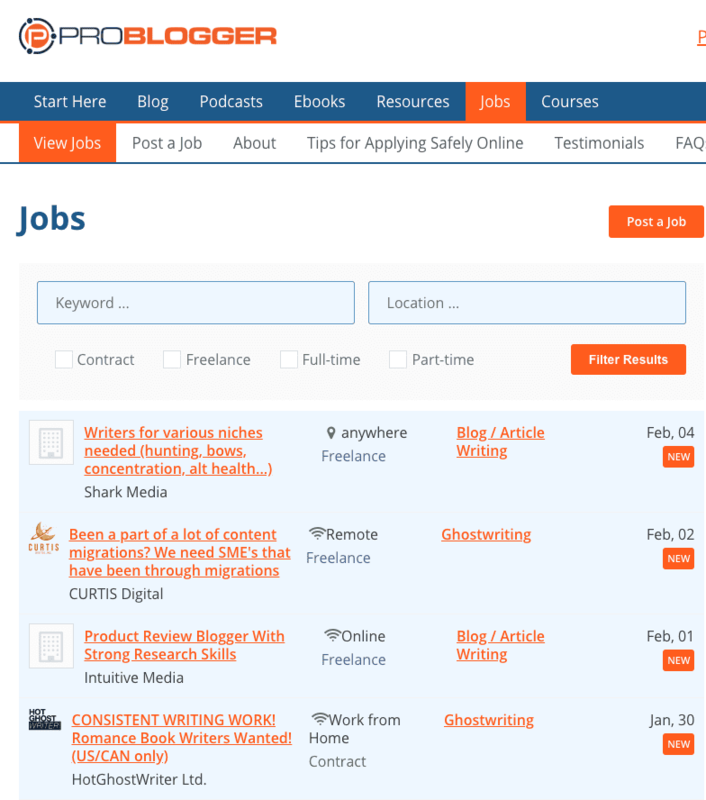 A more traditional way of finding work as a freelance writer is to hit the online job boards. Responding to job adverts is the best bet for newer writers, and is an excellent way of finding consistent work moving forward. There are job boards available for just about any type of freelance work that you could be looking for. While there are plenty of paid job boards you could use, it may be advisable to begin by scouring the free job boards if you’re short on experience – many unpaid jobs can develop into paid positions if the client likes what they see. 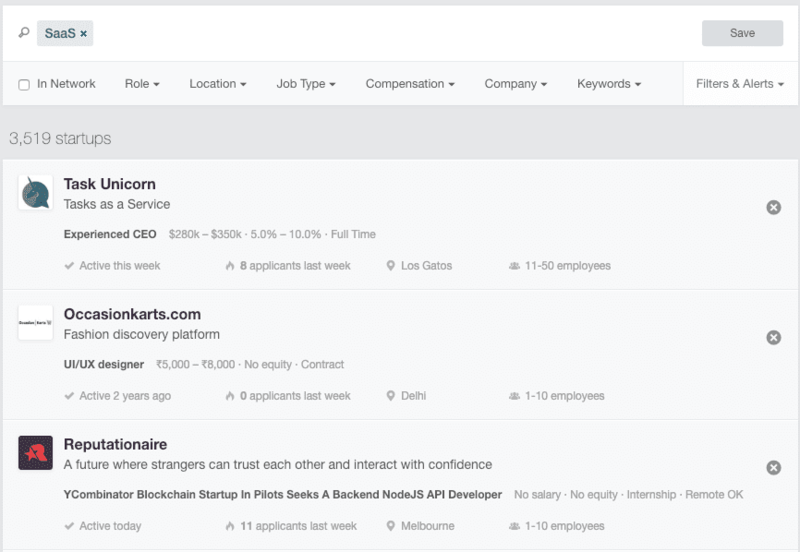 You should also try some traditional job boards, too. If a company is looking to hire a content writer, there must be a need for it. Hence, it may be worth reaching out offering your services as a freelance writer. There’s a good chance a company may consider hiring a freelancer, too. Twitter’s an excellent platform for finding work as well as building your own presence online. Be sure to stay active and provide plenty of opportunities for prospective clients to access your work through social media links by regularly mentioning (but not spamming) your personal website/blog. There’s plenty of Twitter accounts out there that are dedicated to posting job adverts to its followers. @journalism_jobs is one example of many active and prolific social jobs boards that it could be worth following for updates and appealing positions. Opening your social media account up to the potential of gaining a fresh gig with a new client is something that’s bound to be useful to freelance writers of any experience levels, and is a great way of keeping your finger on the pulse even when you might not be actively looking for new work. 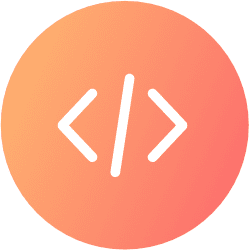 On the topic of ensuring that your website is in clear view on social media, the best way of gaining the faith of most esteemed, high-paying clients are through a well structured personal website. Of course, for beginners, it may not be practical to invest in a personal website, but a well-crafted WordPress blog can do the trick in attracting clientele just so long as it showcases evidence of high-quality writing. 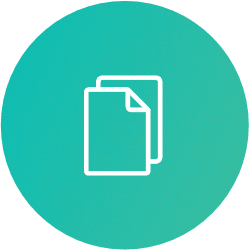 Although writing for your personal site may not be financially rewarding, it’s vital that you have an easily traceable portfolio that shows off your capabilities. 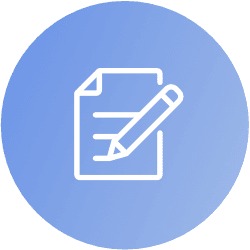 Many clients will be keen on ensuring that their new content creator is capable of producing alluring written work, and there’s no better way of providing assurance than through a back catalogue of excellent articles. Yes, it’s unpaid. Yes, you can’t even place your unpaid work on your personal website. However, guest blogging is arguably the best way of getting your foot in the door of a highly competitive industry. Guest blogging is a way of getting your work onto a website that has potentially hundreds of thousands of readers, possibly even more. 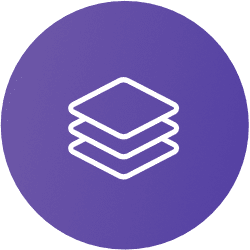 The beauty of guest blogging is that you can build up an impressive portfolio of written work on platforms that are world renown. Getting your content published on a website like Forbes may not only refer new clients but can also make an invaluable addition to your CV. 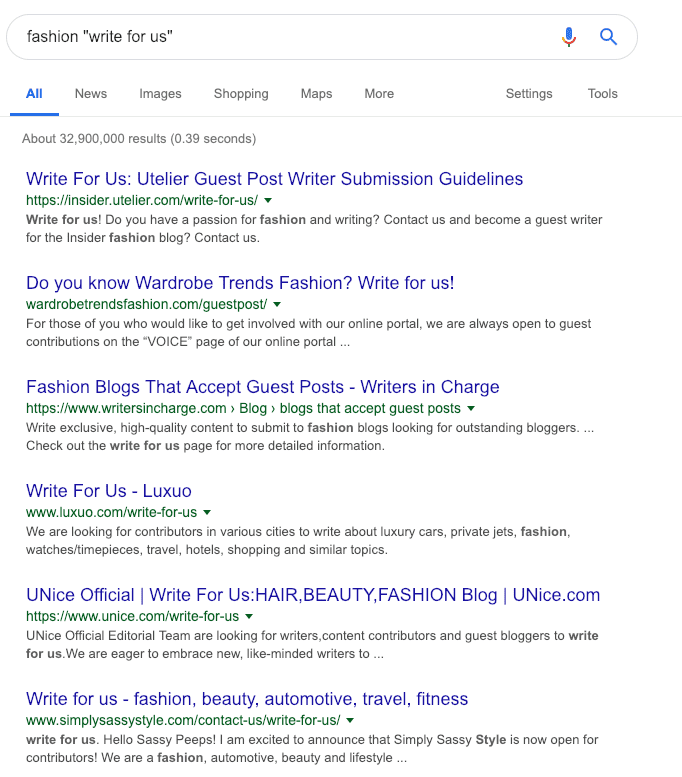 For example, to find guest blogging opportunities in the fashion industry, go ahead and search fashion “write for us”. A little bit of networking can go a long way. Sometimes the simple act of reaching out to likeminded freelance writers is enough to remind you that there are plenty of people in similar positions and that the industry is more than simply one big competition for prominence. By simply engaging with fellow freelancers you can gain some invaluable insights into charging rates, tricks of the trade, prospective clients for your skillset – all sorts. You may even find some of those you decide to connect with may pass on prospective clients that they were too busy to take on. While cold pitching can pay dividends in enabling you to place yourself under the noses of clients, the approach can feel a little bit discomforting when you’ve had to continually attempt to appeal to people you know little about in the hope that they’ll give you a shot. Another highly-effective and more refined approach to outreach can be found in the ‘warm’ pitch. Here you get the chance to identify individuals and organisations that you’d specifically like to work with by building working relationships with them. A warm pitch is different to a cold pitch because you build up an awareness of the individual or organisation ahead of your outreach – meaning you can address them directly on a subject that’s more likely to be engaging to them. Social media can make for a good cue here, and if you see a prospective client or network opportunity post something that’s relatable then you can effectively run a warm pitch as a response and take the opportunity to showcase your talent. Many writers enjoy keeping busy and producing stories for a range of topics. While pitching existing stories can be very profitable – some reputable publications pay up to $1 per word – it can be frustratingly long-winded and fruitless in many cases. Despite this, it’s still a great option for prolific writers and AllFreelanceWriting.com has a library of publications that accept and pay for submissions. Many websites pay handsomely for submissions, too. As industry expert Elna Cain notes, National Geographic has been happy to pay for engaging travel stories – and what freelance writer has ever evaded the temptation of travel writing? For more experienced freelance writers referrals are a great way of advertising your competence to prospective clients. It can be a daunting prospect chasing somebody for a brief review of why they enjoyed utilising your services, but in such a competitive industry it can really pay to be able to demonstrate your trustworthiness. We live in an age where it’s common practice to check a movie’s aggregated review ratings before going to the cinema and consult how many stars an untried restaurant has received on Google – so naturally people age going to be buoyed by the fact that your website has a series of positive reviews when they’re deciding whether or not to take you on as a freelancer. Although diving straight into paid website contributions can be considerably more challenging than guest blogging, it’s certainly a very valid method of establishing yourself as a freelance writer. This can make for an ideal approach for a writer that’s looking to build up a portfolio for themselves with a mixture of paid and unpaid guest posts on host sites. Although it’s advisable to brace yourself for refusals, industry expert Sophie Lizard has gone to the trouble of setting up a page that details a host of sites that are willing to pay between $50 – $2,000 per post – certainly a prospect that’s not to be sniffed at. 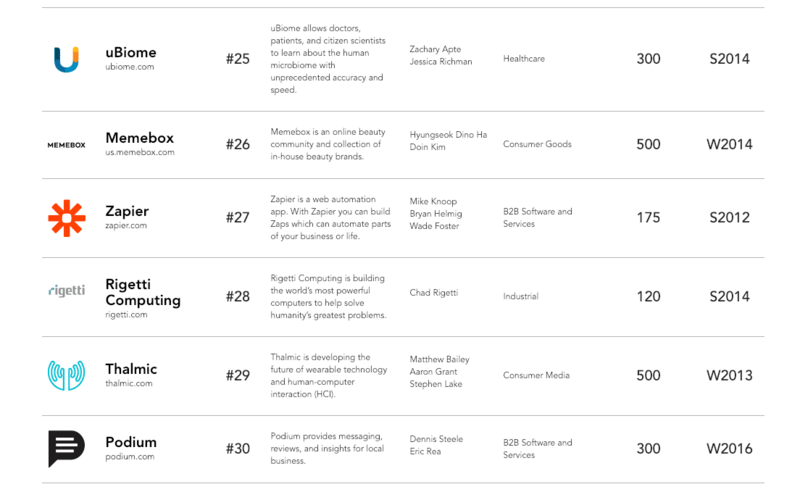 Here’s a great list of websites. When it comes to social networks, very few are as useful across the board as LinkedIn. Not only is it supremely easy to network with your counterparts thanks to a wealth of useful search functions across the platform and opportunities to communicate in plenty of different manners, but the dedicated LinkedIn Jobs page makes for an excellent tool for freelancers. 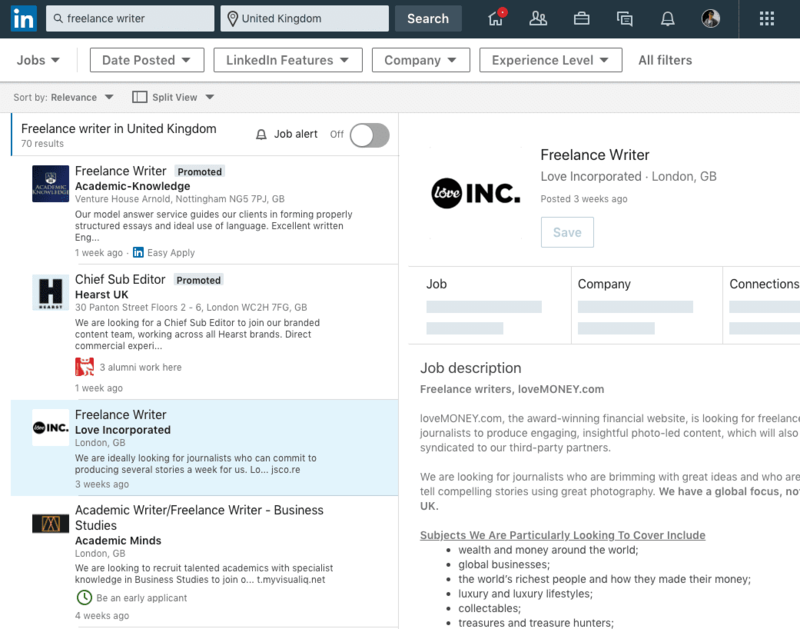 Your profile on LinkedIn has the potential to act as a living CV, where links and upload opportunities give you the potential to showcase an extensive portfolio and the platform’s ‘Easy Apply’ function enables you to declare your interest in countless roles with very little effort that could be used elsewhere expended. 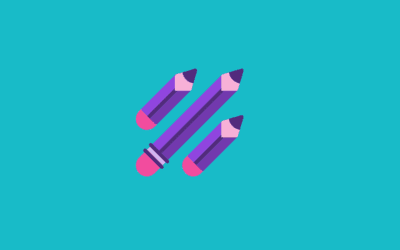 Big content agencies typically carry fewer opportunities for proportionate pay, but if you’re able to find a smaller scale agency that suits you, it could position you with the perfect chance to grow into an even stronger writer. Typically agencies carry excellent training and tuition programs, and if you’re a developing writer, finding a small agency that’s willing to invest some time in supporting you one-to-one could make all the difference in enabling you to take the next steps in your career. Finding the right small scale content agency can sometimes come with considerably better pay than larger agencies too. 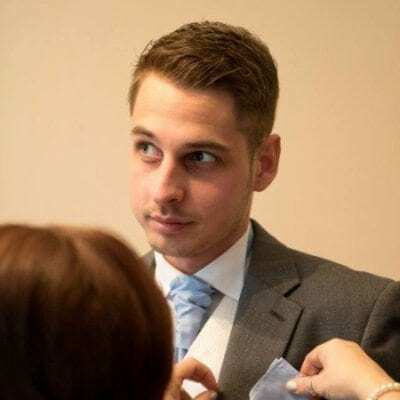 One such example of a reputable content agency is WordCandy, run by Tom Ewer. In many cases, a significant hurdle for freelance writers to overcome arrives in the form of announcing yourself as a competent option for prospective clients in the industry – and one effective way of doing this is through adding your name to a directory. 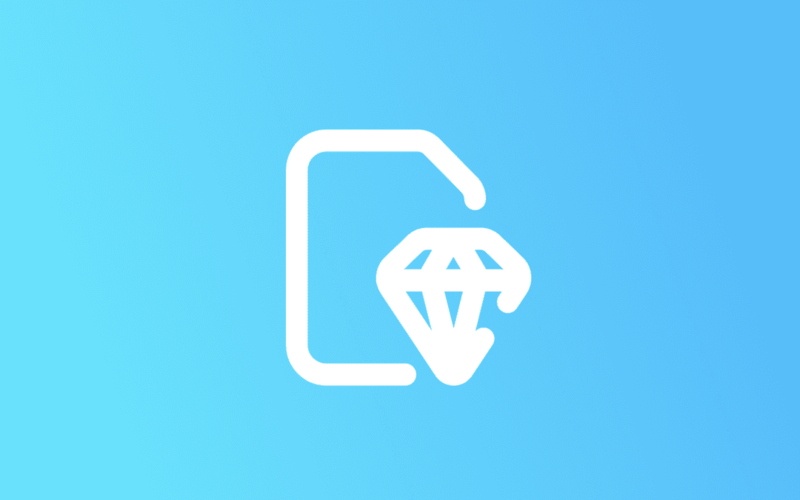 Although less common than the popular outreach options that many freelancers favour, dedicated directories make for a useful way of showing browsers that you’re ready and willing to accept work from clients. AllFreelanceWriting runs their own directory of freelance writers where users are able to post a headshot and specify their specialities. 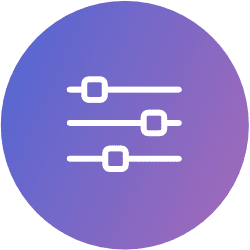 The entry fee of $15 helps to deter time wasters and you can even specify your desired rates and show off your portfolio through a dedicated section for links uploads. Yes, we all know that Reddit’s first purpose is as a storage space for cute pictures of pets on the internet. 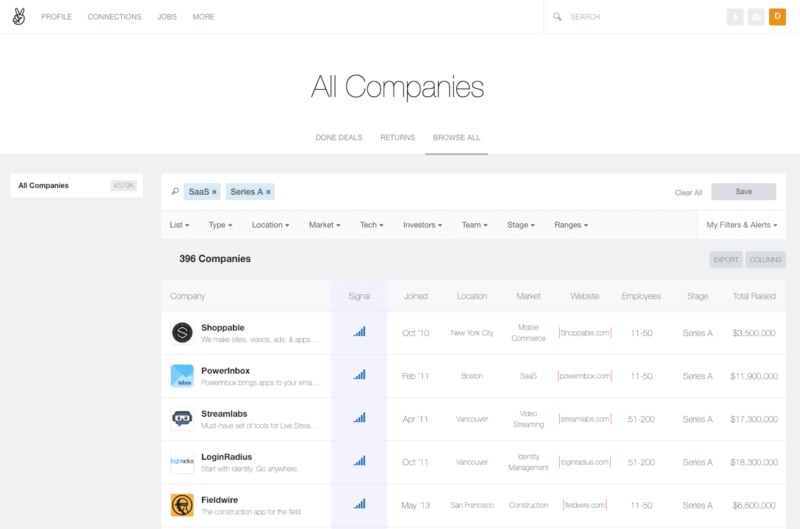 But it also acts as a highly effective platform for both networking and listing your availability for freelance work. 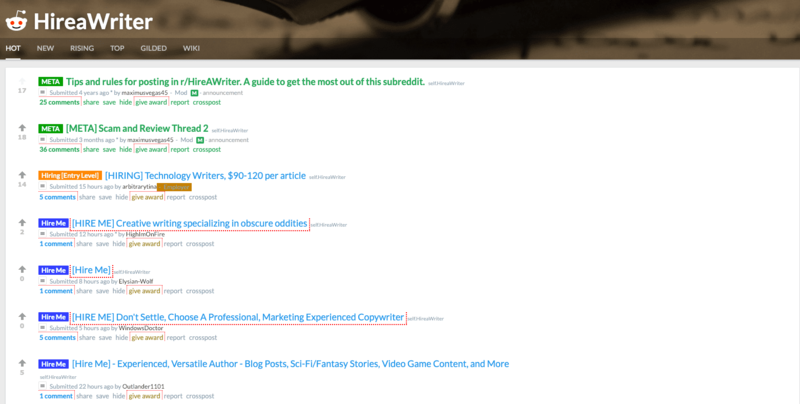 There’s even a nifty little Subreddit called r/HireAWriter, where users are able to publish job descriptions for any writing jobs they may need. It’s also worth keeping your eyes on the r/ForHire and r/WritingOpportunities Subreddits for other potential well-paying gigs. Here we arch back to the earlier table in this article. The art of ‘word of mouth’ is evidently strong among established freelance writers. 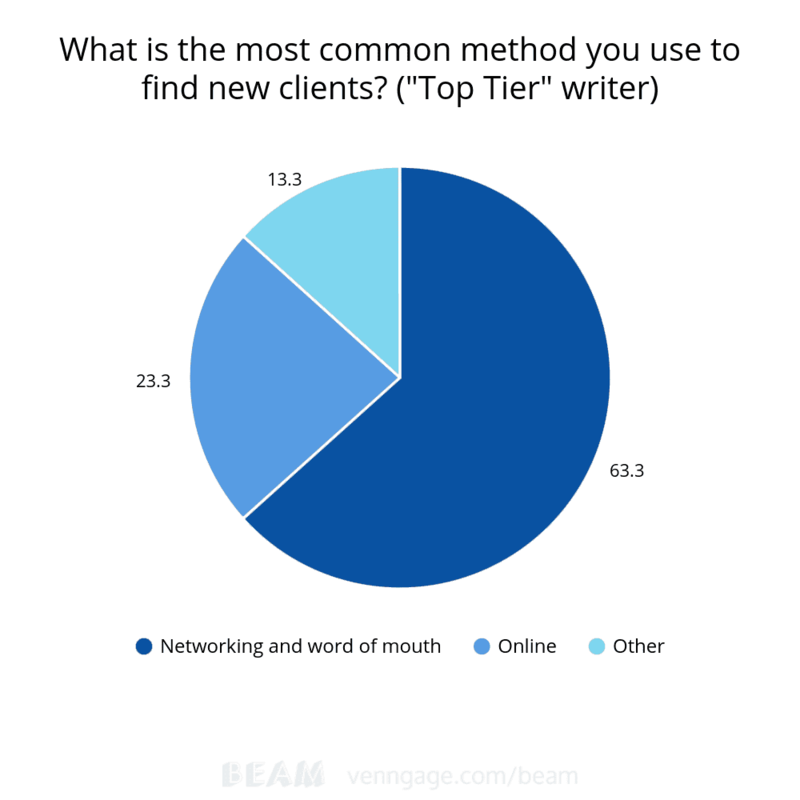 So much so that 63.3% of top-earning freelancers list ‘networking and word of mouth’ as their primary source of finding new work. This form of establishing prominence may seem a little old fashioned, but it’s worth conducting a more localised form of outreach when you’re looking to make waves in the industry – you’ll likely be surprised at how many family friends and friends-of-friends might be looking to start up a company blog but haven’t yet gotten the push they need to take the plunge. Sometimes the best way to find luck in a tricky industry is to make it for yourself, so spread the word and tell your friends – you’ll never know what form an opportunity will take when it comes knocking.